Small size design, plug and play, high quality of bulb, modified good effect. 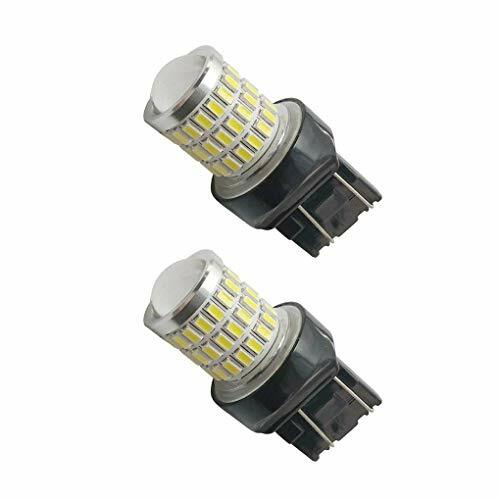 The superior heat dissipation technology is the key of the LED long lifespan. There are dual brightness in the same bulb. The dim mode is parking or running lights. The bright mode is backup reverse lights. For car backup reverse light. Full aluminum housing for maximum light output and better heat distribution,built in constant current ic for longer life span & low power consumption.